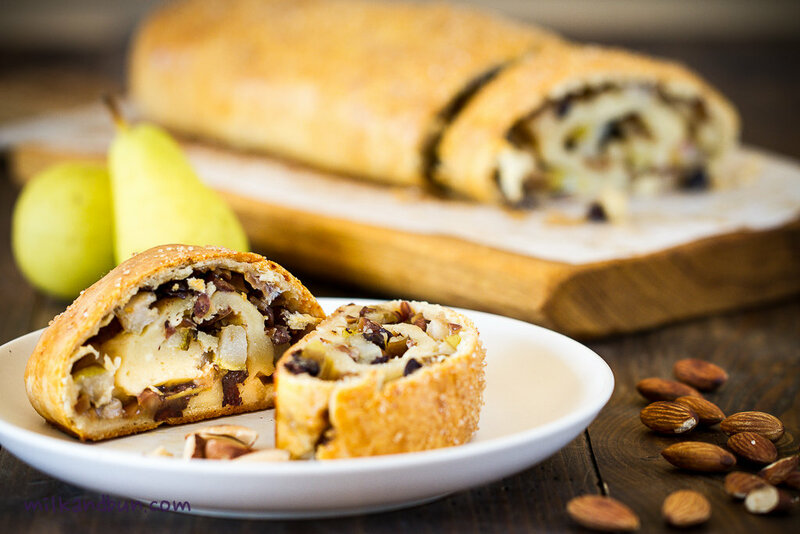 Apr27April 27, 2016 • By milkandbun • This entry was posted in Baking, Desserts, Russian cuisine and tagged baking, Blogging, cooking, dessert, Dubai food blogger, food, food photo, food photography, food styling, My Life, pear roll, pear strudel, photo, photography, Russian recipe, strudel, sweet, sweet pear roll, sweet roll, tvorog dough. Bookmark the permalink. Absolutely love the looks of this one…delicious! Thanks for commenting Nancy, glad you liked it! It was super tender and tasty! 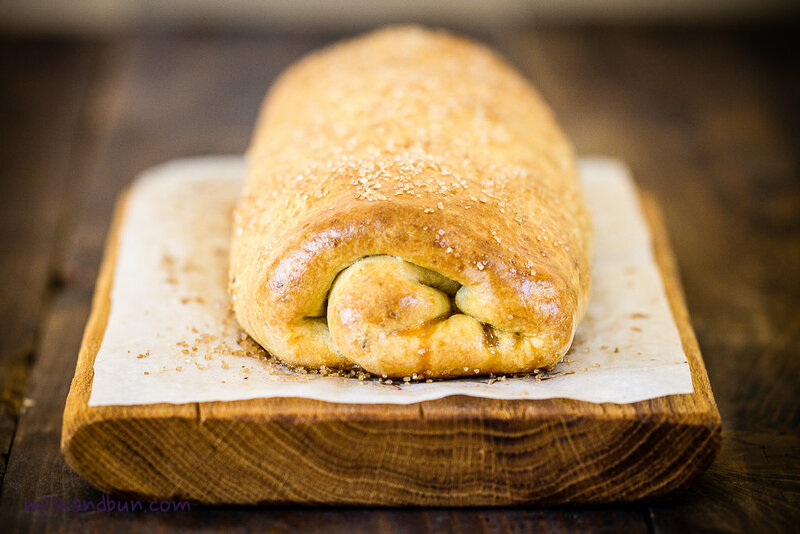 this looks absolutely delicious- i love the idea of using tea in the filling! Looks very yummy! My family came to Canada from South Russia and we ate many such things as this growing up.